I teach applied economics, sustainability, and data analysis. I study sustainability curriculum and knowledge networks. I am an assistant professor of economics at Centenary University in New Jersey. I also serve as the Director of the Centenary University Center for Sustainability and act as program director for the Sustainable Practices concentration/minor/certificate. Through Centenary, I am a Professor-in-Residence at Phillipsburg High School. I am also currently a doctoral candidate studying comparative education at Lehigh University. My dissertation is focused on disciplinary structure and how the emerging academic field of sustainability studies is organizing itself. 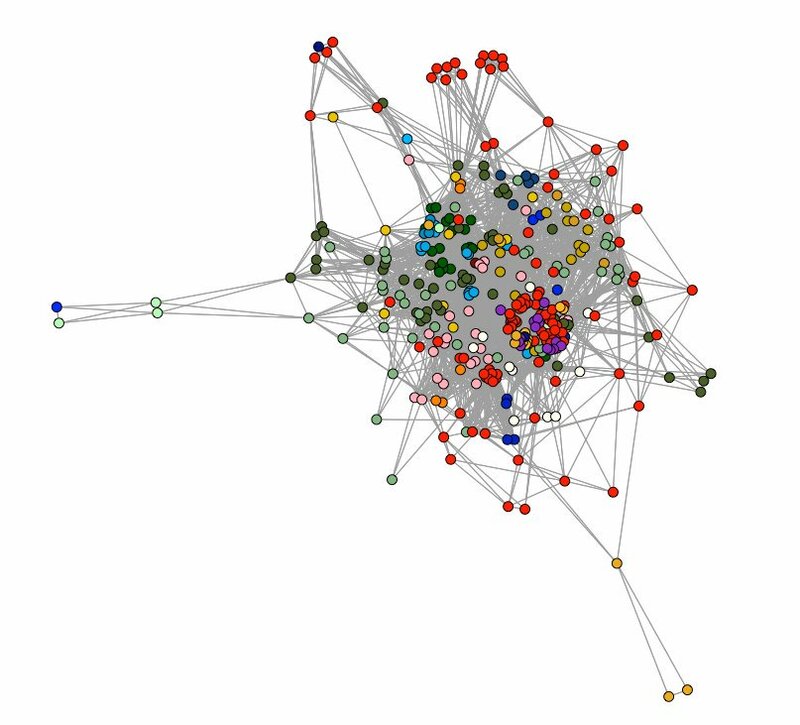 I am using network analysis to compare undergraduate sustainability programs at institutions in the United States with similar programs in environmental studies. From 2014 through 2018, I served as chair of the Comparative and International Education Society's environmental and sustainability education special interest group. From 2009 to 2015, I worked with Caring for Cambodia to improve post-K12 outcomes for students in Siem Reap, Cambodia. Before returning to graduate school, I taught math, science, and social studies in Lake and Pen School District in rural Alaska. I am increasingly interested in digital pedagogy, data visualization, and how sustainability principles can be incorporated into business education. I can also be found on Twitter, LinkedIn, and GitHub.